This Android Wear-powered gadget now features activity and sleep tracking, while its price falls below $100 USD, thus making it a much more attractive choice. Pebble announced last week what appeared to be a temporary price drop, but now they confirmed the change is permanent. 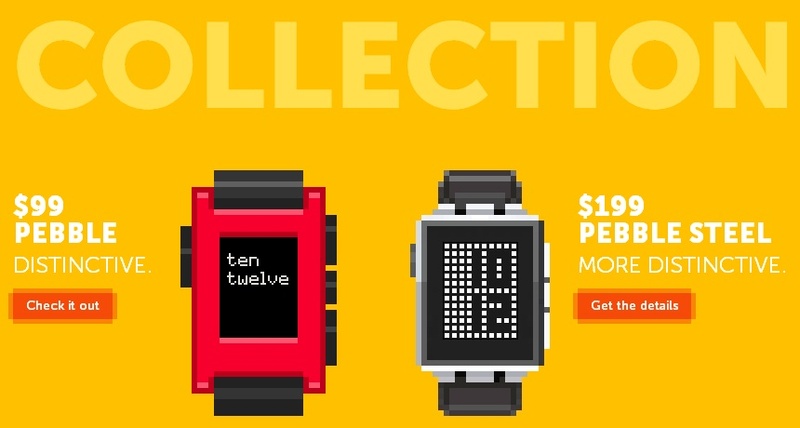 Now, a Pebble smartwatch costs $99 USD, while the premium Pebble Steel has a price tag of $199 USD. In addition to the lowered prices, this smartwatch family also receives a software update that brings new features, the most important ones being activity and sleep tracking. "Today, we’re announcing a new area of growth for our ecosystem — health and fitness — and releasing a software update that enables non-stop activity tracking and sleep monitoring" reads the official blog post about the software update. Thanks to the new features, Pebble users can display their favorite watchface while their activity is automatically tracked in the background. Misfit, Jawbone, and Swim.com introduced new health and fitness apps that can take advantage of the improved functionality. In addition to the new tracking features, version 2.6 of the Pebble firmware brings Quick Launch, persistent battery icon within the menus, as well as other minor fixes and improvements.